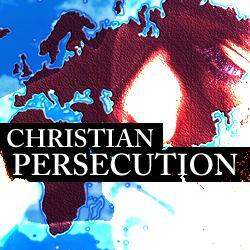 "At the end of the age, the persecution is not going to get better, it is going to get worse." As the martyrs huddle under the altar of God in Revelation, they call out, earnestly asking how long must they wait for the work to be completed and Christ’s return, that those who were killed in hatred of the Gospel should be avenged. When John was writing in the late first century, the infant Church was still meandering through a pagan Roman dictatorship, crushing the upstart religion in the time of Nero and Vespasian. But in its 1900 year life since, the number of those who have died for Christ has grown only larger from age to age. Also known as James the Less and James the Brother of Jesus*, James the Just was one of the 12 apostles, son of Alphaeus and another Mary who stood at the foot of the cross. James was addressed by one of the earliest popes (Clement of Rome) as the “bishop of bishops,” as he was the leader of the church in Jerusalem. 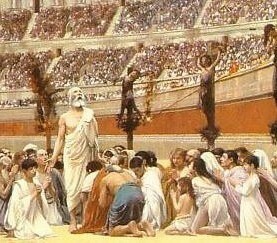 Roman historian Josephus and Eusebius both account James being killed for his faith by the Pharisees in Jerusalem. *The Aramaic for “brother” can refer to any close relative, like a first cousin. The first man recorded to be killed for the Christian faith, Stephen had been appointed by the apostles to be a deacon of the church, managing the church’s ministry to the widows, providing food and money for daily needs. But when Stephen was working among the Jews, he proclaimed Jesus throughout the Old Testament, reminding the Jews where they had come from. But when Stephen saw Jesus seated at the right hand of God, the crowd cast him out of Jerusalem, where he was stoned to death in front of Saul, who would become Paul. As you might infer from the traditional name given to the 200-year span prior to Constantine’s Edict of Milan, the age of martyrs was a fairly bad time to be a Christian. Though the Christian community flourished for the most part, there were fairly regular periods of persecution both for religious purposes and as a means of social shaping instigated by the likes of Vespasian, Valerian and Diocletian. 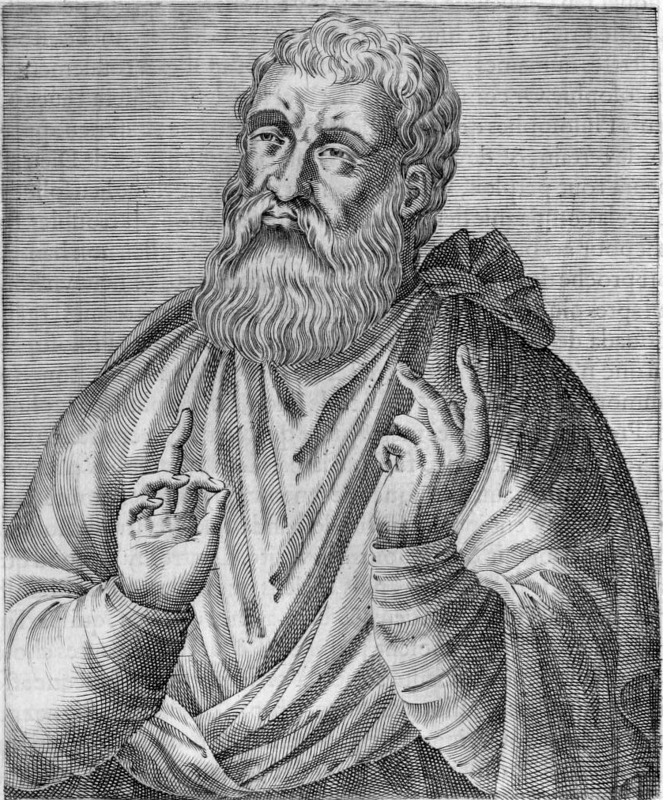 Born in northern Judaea, Justin tried Stoicism, Cynicism and eventually Platonism as life philosophies before converting to Christianity as an adult. With his training in philosophy, he set out to defend the Christian faith with philosophy and promote its moral precepts for living. He eventually carried his teachings all the way to Rome, where – as his name quite obviously points out – Justin was martyred by beheading. One of the three great apostolic fathers, Polycarp has one of the few attested and verified martyrdoms in early church history. Though recognized as a father of the Church, the only complete work of Polycarp is a single letter addressed to the church in Philippi. 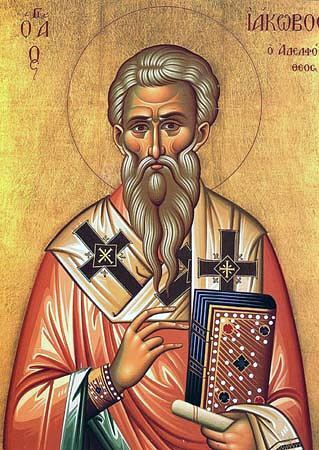 His student Irenaeus – also well regarded as a theological father – gave as a biography the note that Polycarp learned from the apostles themselves, and personally knew people who had met and seen Christ. When ordered to burn incense in honor of the Roman emperor, Polycarp refused. He is recorded to have said: “Eighty and six years I have served Him, and He has done me no wrong. How then can I blaspheme my King and Savior? Bring forth what thou wilt.” He was bound and burned at the stake, but did not touch him. In order to complete the execution, the soldiers stabbed him to death. Agnes of Rome was born into a wealthy, privileged Christian family during the reign of Diocletian – the most severe persecutor of the faith among the Roman emperors after Nero. A beautiful young woman of upper class, Agnes was highly desirable, and especially in ancient times, her marrying age of 12 was a key turning point in her life. Agnes had pledged herself to chastity until marriage and spurned the advances of several pagan Roman suitors due to her faith. 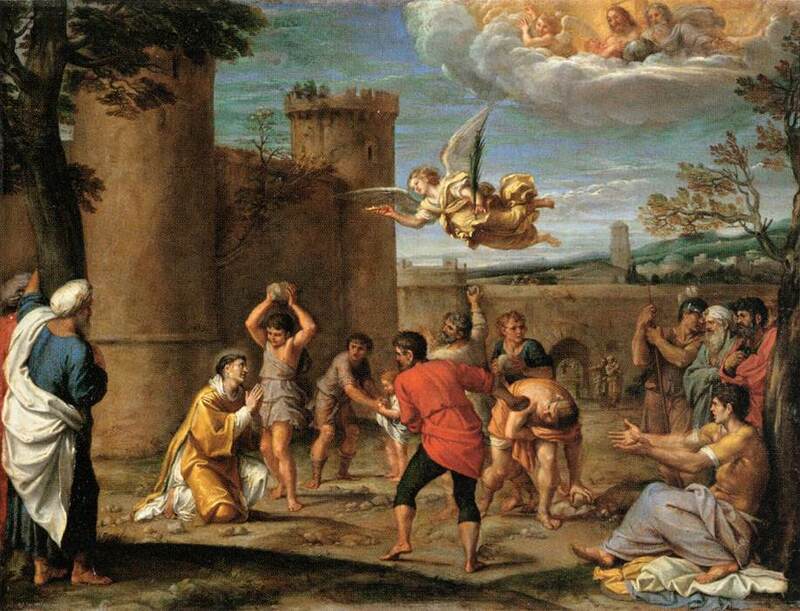 Slighted by Agnes’ religious purity, some of these young men submitted her name to the authorities as a Christian, which under Diocletian was outlawed. From that moment, the accounts become unreliable and in some cases legendary, but what is evident from history is that she was executed for being a Christian woman protecting her own purity. Born to a family of merchants and landowners, Becket’s proficiency as a clerk gave him an opportunity to study. As bishop, he paid more attention to church duties and resigned his secular role as Lord Chancellor, seeking to set church apart from state. After excommunicating several bishops who submitted to the royal family, four knights murdered Becket on his way to a monastic prayer service. King Henry II himself was distraught, and publicly offered penance at Becket’s tomb just a few years later. Born to a peasant family in north-east France, Joan of Arc claimed to receive visions from God instructing her to support Charles VII, the uncrowned king of France, whose land was under control of the English at the time. When Charles VII sent her to the siege of Orleans, she gained prominence on her success of only nine days. Several additional swift victories led to Charles VII’s coronation at Reims. She was eventually captured by a group of French nobles allied with the English and put on trial by a pro-English Bishop on a variety of charges. She was convicted and burned at the stake for heresy when she was only 19. Twenty-five years later, her case was reviewed by a court under Pope Callixtus III. The court saw clear political motivations and false testimony, recognizing her as an innocent martyr killed for her faith. Supporting Henry VIII in establishing a national Church of England, the Archbishop of Canterbury was passionate in bringing a theology and service to the English people in their common language. In partnership with several reformers who fled Europe, he developed rules of the church in English, including the Book of Common Prayer, which is still used in the Anglican communion today albeit in a modified form. When Roman Catholic Mary I took the throne, she tried to bring the English church back into communion with Rome, which involved suppressing much of Cranmer’s reforms and doctrines. The Archbishop was put on trial for treason and heresy, and eventually put to death. Born to a wealthy landowner and lawyer in the court of King Henry VIII, Anne Askew was an avid Bible student. 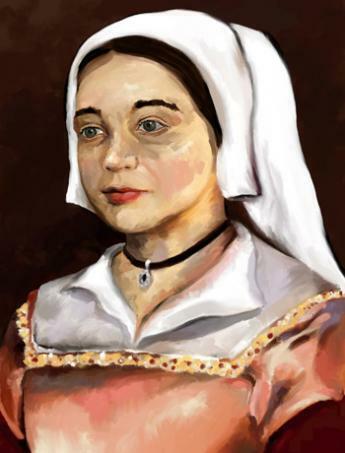 At the time of the Reformation, as the Scriptures became more readily available in common languages, Anne entered into small group studies and memorized verses and even performed street sermons. However, she was forced to marry a Roman Catholic, and their conflicting religious views ended in Anne being turned out of her home and away from her children. Eventually arrested when Mary I came to power, Anne was tortured in the Tower of London, where she refused to recant her beliefs. She was burned at the stake, listening attentively to and openly agreeing and disagreeing with a sermon preached by the local bishop according to the Bible. One of three Franciscan priests traveling with Coronado into the American Southwest, Juan de Padilla was one of the first Europeans to see the Grand Canyon as the imperial troupe explored the “New World.” Eventually traveling to what is now Kansas, the Coronado party never found the legendary land of gold and wealth for which they were searching, and returned to northwest Mexico. 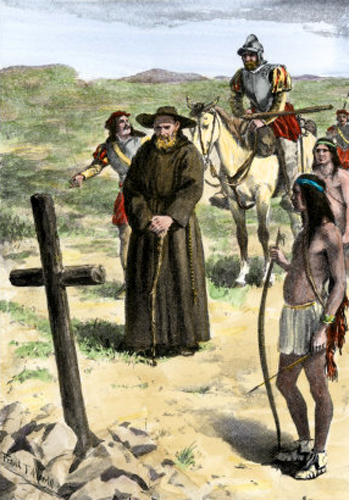 Padilla, however, returned to Kansas, anxious to share the Gospel and establish a Church among the Wichita tribe there. In so doing, he created the first Christian mission in the modern day United States. His witnessing efforts were in vain, as he was killed by a native tribe. Well into the 21st century, Christianity remains the most persecuted group in the world, if not in America certainly elsewhere. From continued violence in Syria to Iranian frustrations, our brothers and sisters around the world still suffer for the Gospel. From the early 1500s until the early 1600s, Japan was a flourishing ground for Christian missionaries, and some estimates put as many as 500,000 Japanese Christians by the year 1600. However, this heavy cultural influence found little favor in Japan’s ruling establishment, the Tokugawa Shogunate. By 1630, Christianity was outlawed, and followers worshiped in secret as the “Hidden Christians.” In the early stages, Magdalene was born to Christian parents in Nagasaki, and apprenticed herself to several successive Augustinian friars and aided them in spreading the Gospel as an interpreter. Her parents were martyred when Magdalene was around nine years old (probably part of the The Great Martyrdom of Nagasaki), as were several of her teachers. No longer in hiding, Magdalene came in a simple religious habit, and proclaimed herself a Christian to the authorities. She died willingly at the age of 23. Marcus Whitman and his wife Narcissa led the first wagon train from the American east into the Oregon territory, where they established a mission and medical clinic in the Walla Walla Valley in modern-day Washington state. 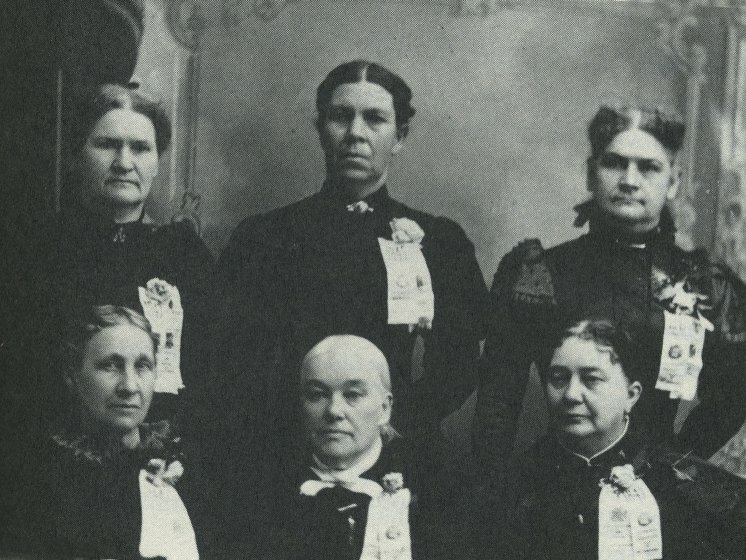 With Dr. Whitman unable to prevent the spread of smallpox, surrounding tribes grew restless. On November 29, 1847, an allegiance of Cayuse and Umatilla Native Americans ransacked the Whitman mission and killed 12 of its settlers, including the Whitmans. Too young to be ordained by the national German church, Bonhoeffer sought further education in America, where he was introduced to social justice in the stream of Christian theology. He crusaded for justice throughout his life while developing a deep Lutheran theology while serving as a youth secretary for a body that would become the World Council of Churches. When the Nazi regime swept into power, the young pastor tirelessly promoted the welfare of Jews and the resistance of the Nazi order and the personality cult springing up around Adolf Hitler. He traveled to England, the US and eventually back to Germany. Though a pacifist, Bonhoeffer saw the evil in the Nazi regime and participated in a plot to assassinate the fuhrer for the sake of justice. He was arrested, imprisoned and eventually executed. An eyewitness account tells of Bonhoeffer, not yet 40 years old, on his knees in prayer even as the noose was put around his neck.